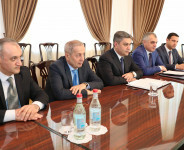 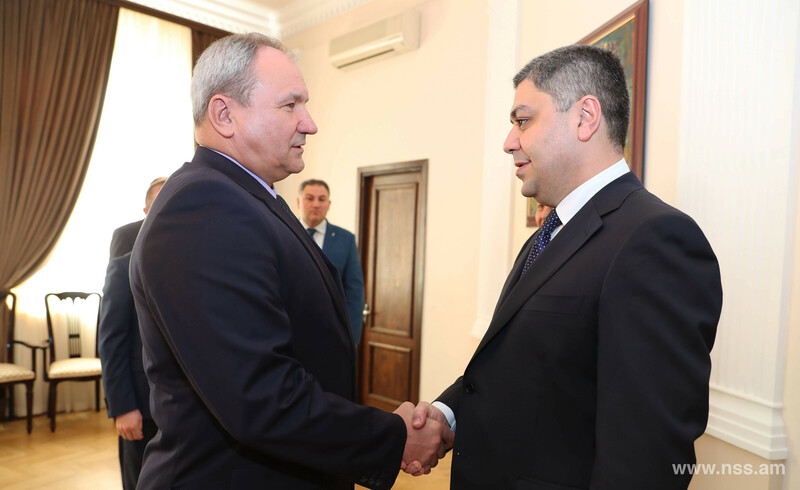 On April 9, 2019, Director of the National Security Service of RA Colonel A.G.Vanetsyan hosted the delegation of the Antiterrorist Center of the CIS Member-States headed by Deputy Head of the Center Major-General S.G. Dudko; the delegation arrived for conducting staff negotiations within the framework of preparation of the joint antiterrorist exercise of competent authorities of the CIS Member-States «Ararat-Antiterror-2019» to be held in September 2019 in the Republic of Armenia. 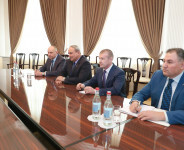 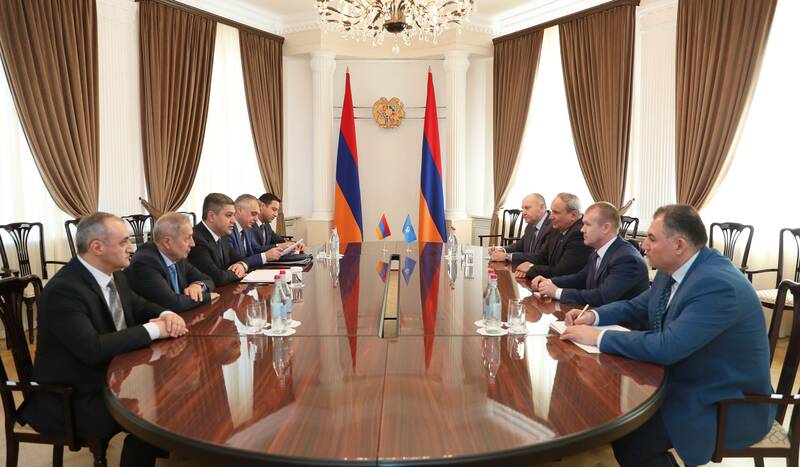 Special Services of the CIS Member-States, the 102nd Russian military base, as well as the concerned ministries and agencies of the Republic of Armenia will participate in the exercise. 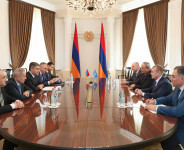 During the meeting the parties exchanged opinions on the existing situation on the borders of the CIS Member-States and the current threats stemming from the changes taken place in the strategy of international terrorist organizations due to serious losses incurred by them in Syria and Iraq. 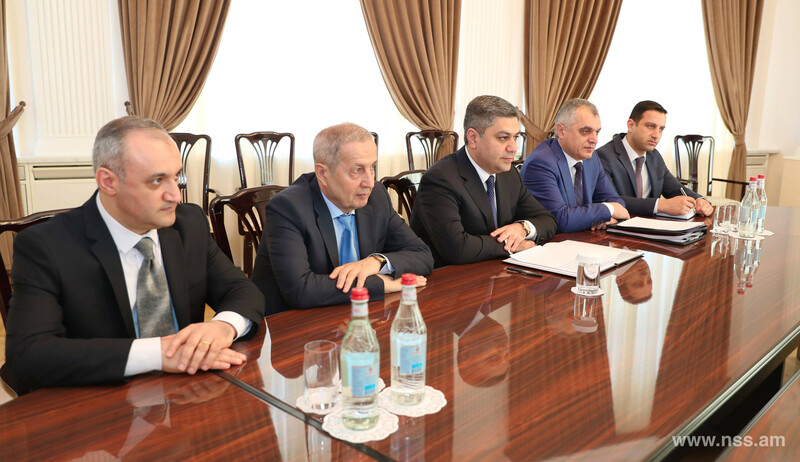 Besides, plans and tasks faced at the current stage by the competent authorities of the CIS Member-States were discussed. 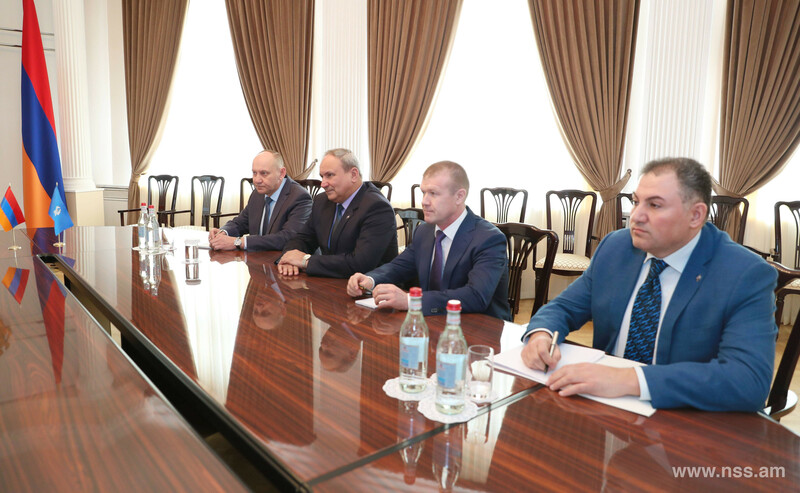 The parties stated as well about the high level of collaboration between the NSS of RA and the CIS ATC in the fight against terrorism and other violent manifestations of extremism. 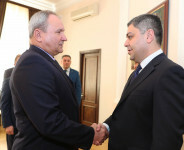 Note: In 2006 in the Republic of Armenia, the NSS of RA conducted, in coordination with the CIS ATC, the antiterrorist exercise «Atom-Antiterror-2006» in the course of which the issues on strengthening the antiterrorist protection of the Armenian NPP were elaborated.